Donald Trump accepted the summit invitation after a South Korean envoy told him that Kim Jong Un was prepared to discuss denuclearisation. North Korean leader Kim Jong-un is expected to meet US President Donald Trump sometime in May. Seoul: South Korean officials began preparations on Friday for a summit next month with North Korea aimed at reducing tensions on the peninsula, as a report showed the North had probably begun testing a nuclear reactor as recently as late February. Headed by Moon's chief of staff Im Jong-seok, former prominent democracy activist, the team will hammer out plans for the summit, including when to contact the North and what will be discussed between Kim and Moon. U.S. President Donald Trump also accepted a summit invitation from Kim Jong Un, after a South Korean envoy told him earlier this month that the North's leader was prepared to discuss denuclearisation. Trump and Kim are expected to meet sometime in May although a location has not been set yet. Although North Korea's state media has yet to comment on the pending summits with Moon and Trump, its foreign minister Ri Yong Ho is visiting Sweden for talks with his Swedish counterpart Margot Wallstrom. Ri's trip prompted speculation it could lay the groundwork for the summit in Sweden between Trump and Kim Jong Un. 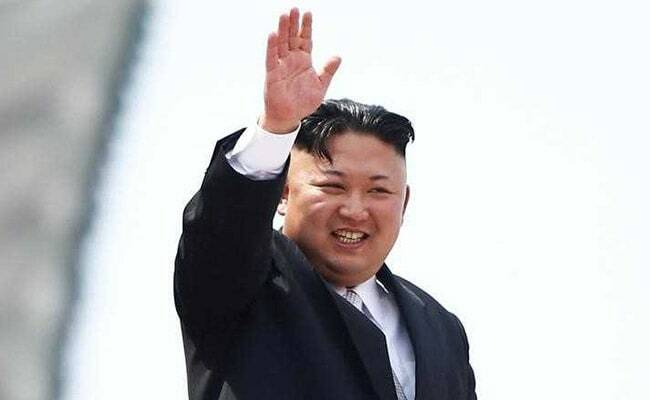 The push for these summits came after the North Korean leader said in a New Year's address that he wanted to improve relations with the South following a year of heightened tensions brought on by the North's nuclear and missile tests. North Korea completed construction of the Yongbyon ELWR in 2013. It was optimised for civilian electricity production, and although it is not yet operational, it could start running with "little warning" later in 2018 or 2019, the Jane's report said. The experimental reactor is likely too small to provide much in the way of electricity, but is part of a "long-running effort" to develop a light-water reactor after a deal by an international consortium, including the United States, to provide two such nuclear power reactors in the 1990s fell apart, Pollack said. "It's their way of saying, 'see, since you won't give us what you promised, we'll do it ourselves'," Pollack said. "They haven't made any agreements lately with the U.S., so the work goes on."